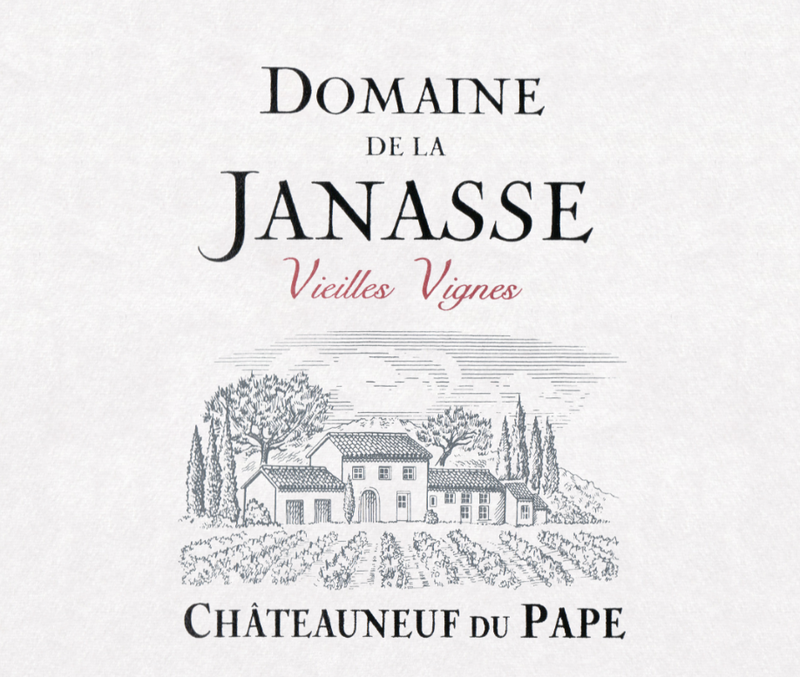 "Bottled at the same time, the 2016 Châteauneuf-du-Pape Cuvée Vieilles Vignes gives up more cassis, tapenade, underbrush, cured meats, and earth, and it’s a slightly more dense, backward wine compared to the Chaupin. 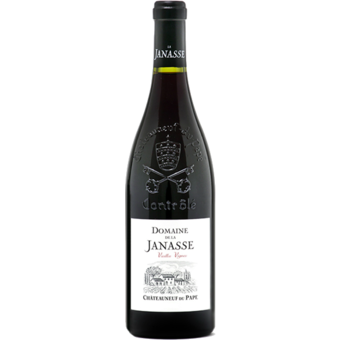 Full-bodied and beautifully concentrated, with tons of structure, it stays fresh and elegant, has sweet tannins, and a blockbuster finish. It's an incredible, borderline perfect wine from this estate that will keep for two decades or more."